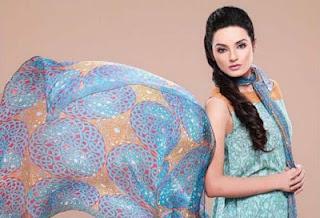 Kayseria has unveiled its another summer lawn collection 2012 vol.2. 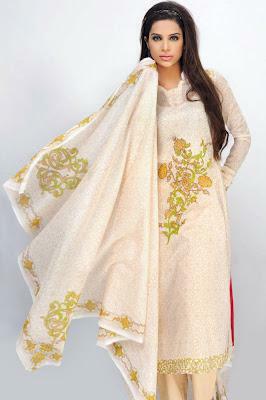 The collection features diverse assortment of designs in various hues, patterns, textures and fabric. 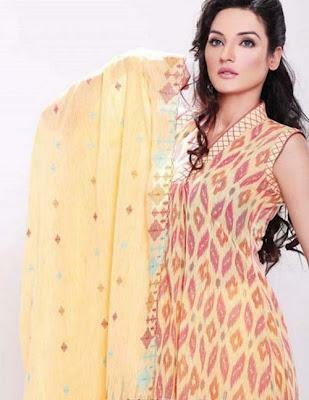 Summery hues, delicate embroidery and fresh prints are the ingredients which makes its collection ideal for spring summer 2012. 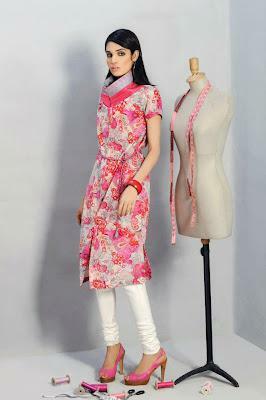 Kayseria summer lawn collection 2012 vol.2 is only obtainable at Bareeze stores nationwide.